I hope you had an amazing weekend! Well, as you all know I finally upgraded my camera. I'm so excited! I've been wanting to do it for a while and finally made the investment! 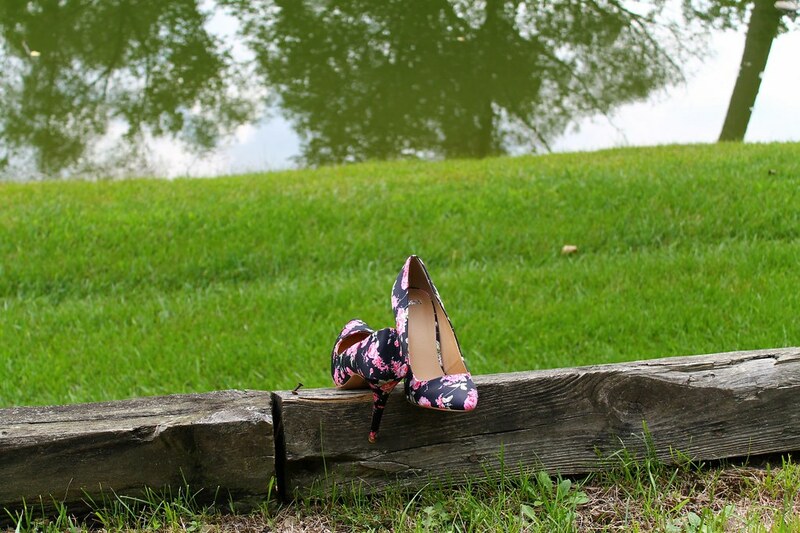 I wanted to test it out and take a few new pictures, so I had a little mini shoot with my new pair of shoes, hehe. I'm looking forward to taking a few classes and getting more accustomed to using it! I can't wait! I just love how crisp the pictures turned out! I'm warning you all though...I love pictures so just let me know if I'm doing too much! LOL. 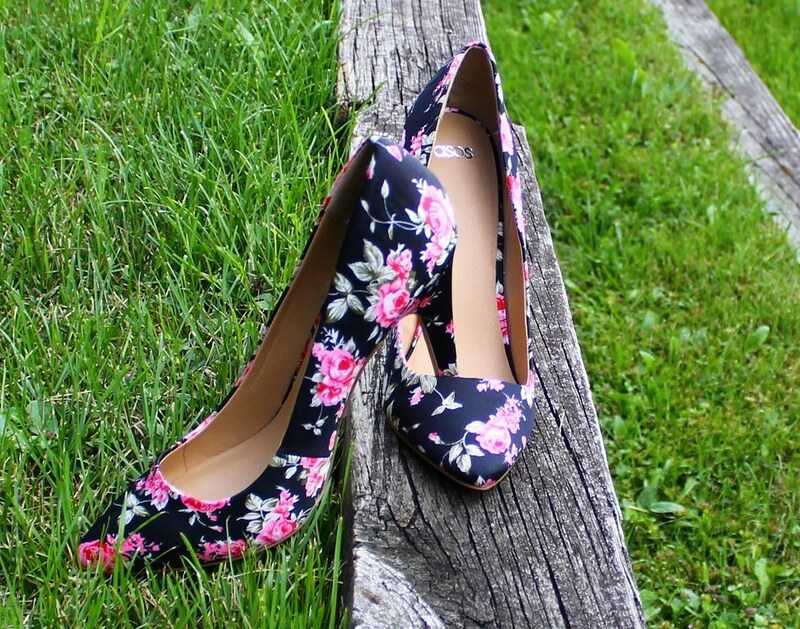 These floral beauties are from ASOS and they are on sale, right now. You should definitely check them out. I thought it be great to share some pics of my latest shoe purchase as well. 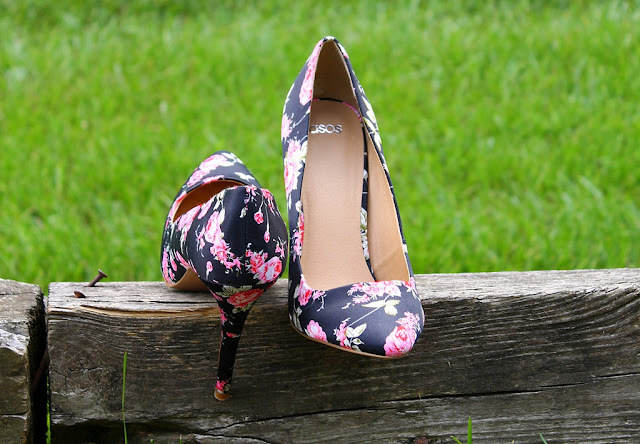 You can find them here and also a similar pastel pair here.